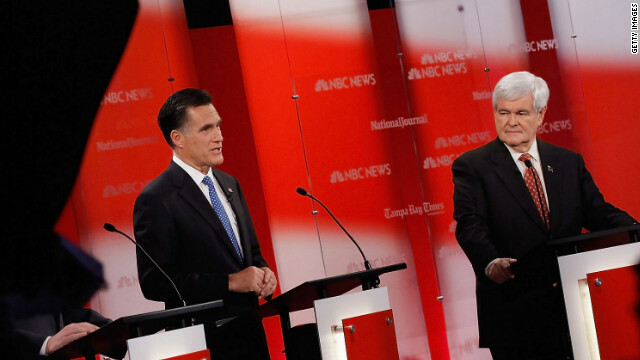 The Romney Returns: what is 'carried interest' and why does it matter? CNN's Erin Burnett explains how "carried interest" works–and why taxpayers who take advantage of it (like Republican presidential candidate Mitt Romney) help cost American taxpayers billions of dollars. CNN's Erin Burnett scours the just-released tax returns filed by Mitt Romney and his wife–finding carried interest breaks and blind trusts. You already know Republican presidential candidate Mitt Romney released his tax returns today. The political headlines read like this: Romney made 42.7 million dollars in two years. He paid a lot in taxes, paid the minimum rate required by law, and gave a lot to charity. But beyond that, what's in the hundreds of pages of paperwork Romney's accountants cranked out? Republican presidential candidate Mitt Romney released his tax returns today, and as was expected, Romney is exceptionally wealthy. Romney made $42.7 million over the past two years and paid $6.2 million in taxes, according to the documents released by his campaign. Romney paid an effective tax rate of less than 15%. The reason Romney's rate is so low - despite having one of the highest incomes in the country - is because his income was derived almost entirely from capital gains and dividends from his extensive portfolio of investments. And that form of investment income is typically taxed at just 15%, well below the 35% top tax rate for high earners. Another reason: He had extensive itemized deductions, which lowered his overall tax liability. 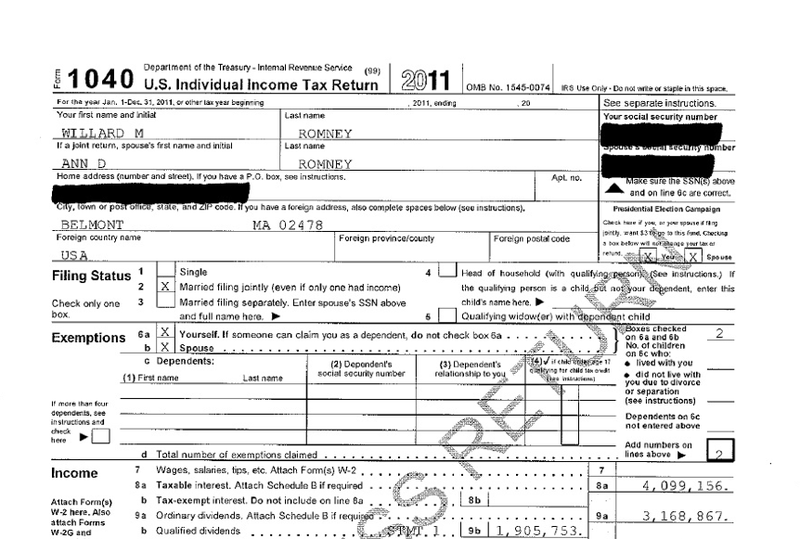 You can find complete PDFs of Romney's tax forms here.